Although the passion and fervour of match day can occasionally spill over into hostility, and the casual spectator may need to keep their wits about them at times, the atmosphere at big games in Turkey’s capital is unlike anything anywhere else in Europe, with a memorable show of colour and noise being whipped up inside the stadia several hours before kick-off. Dominating the domestic game in terms of support, media interest and success, the city’s “big three” have been involved in all 53 seasons of the national championship (which started half a century after they did) and the Super Lig title has left Istanbul only once in the past 27 years – although a match-fixing scandal this summer did see a non-Istanbul side, Trabzonspor, awarded the country’s Champions League group-stage place. 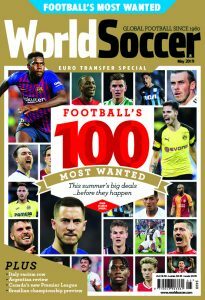 Formed in 1903, Besiktas are the oldest of the trio and have won the league 13 times, while Galatasaray (1905) were the first Turkish team to win a European trophy (the UEFA Cup in 2000) and have 17 titles – which is one less than Fenerbahce on the Asian side of town, who remain the country’s most universally popular club. The city’s fourth club, Istanbul BB, were only formed in 1990 from an amalgamation of clubs but they did reach last season’s Turkish Cup Final, where they lost on penalties to Besiktas. For intensity, there are few derbies to rival Istanbul’s clash between Galatasaray and Fenerbahce. Along with the long pre-match build-up of drums, flares and ritual chanting, there is usually more than just local pride at stake – 15 of the past 20 Turkish league titles have gone to one of the two clubs. The first recorded trouble between the two sides came in 1934 when a derby game had to be abandoned after fighting between rival players. The most notorious incident occurred in the 1996 Turkish Cup Final, when victorious Gala manager Graeme Souness nearly provoked a riot by planting his club’s flag right in the middle of the Fener centre circle, adding considerable insult to injury. 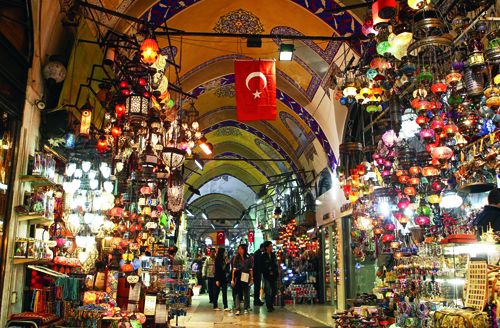 With Ottoman rulers frowning upon the foreign influence of the game, Istanbul’s football clubs all have their roots in areas of the city with large Christian or Jewish populations or foreign schools. Geographically, Galatasaray and Fenerbahce are separated by a continental divide, with Fener’s ground on the Asian side of the city. Traditionally, Galatasaray had a more educated, middle-class fan base, with the club having historic ties to the Lycee school in the Beyoglu area of town. The founder of the post-Ottoman Turkish republic, Mustafa Kemal Ataturk, was a Fenerbahce fan and most cosmopolitan in his outlook, and by the 1930s there was a thriving Istanbul league and regional play-offs. The national stadium, which holds 76,000 people, was built at a cost of €350 million between 1999 and 2002 and was key to Istanbul’s failed bid to stage the 2008 Olympics. 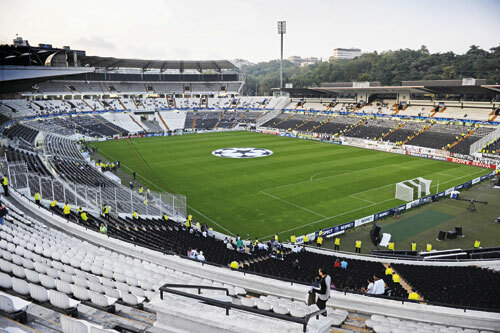 Host of the 2005 Champions League Final between Liverpool and Milan, the stadium is home to Istanbul BB, whose fans fill barely a quarter of its capacity. A long taxi drive from almost anywhere in town, the stadium is situated way past the high rises of Ikitelli in the north-west. Special buses are laid on for match days, but allow at least an hour to get there by whichever method you use. After expansion in 2002, plans to further increase the current capacity of 32,000 are yet to come to fruition. The stadium is, however, an easy hop from Taksim or Eminonu, with an unbeatable view of the Dolmabahce Palace and waterfront. The most expensive seats here are the numerali (“numbered”) in the kapali (“covered”) section, while the acik is the open terrace. For a pre-match drink, visit the leafy Dolmabahce terrace, overlooking the palace of the same name, or the old-style sports bar, the Kazan, which is less than a 10-minute walk from the ground and situated by Besiktas market. 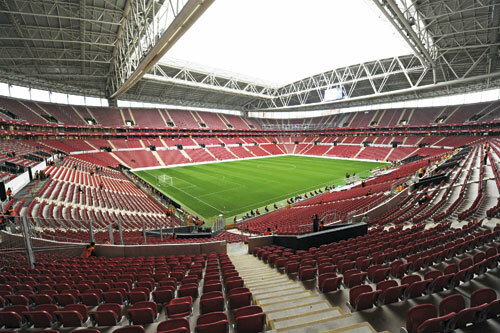 Also known as the Ali Sami Yen Spor Kompleksi, in memory of their famous old Ali Sami Yen stadium, Gala moved into their new 52,700-capacity home in January 2011, and within a few weeks had broken the world record for crowd noise with a deafening 131.76 decibels. The ground is within easy reach from Seyrantepe metro station on the blue M2 line. From there, walk along Aslanli Yol (“lion road”). Payment at the various bars and food courts is with an in-house chip card. 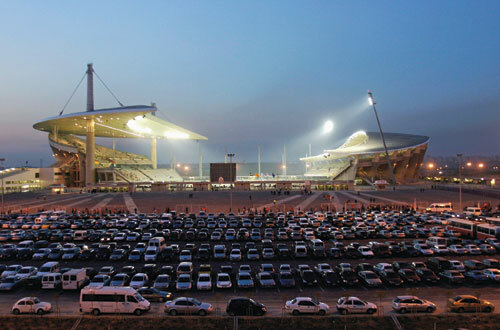 Renovated between 1995 and 2006, the 2009 UEFA Cup Final host stadium holds 50,500 in comfortable surroundings. 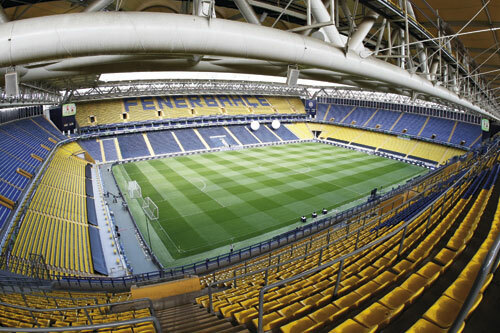 Named after the former club chairman who was also Turkey’s prime minister, the stadium offers unique luxury in the Maraton and Fenerium stands along the sidelines, with LCD monitors behind each seat. As most visitors base themselves on the European side of Istanbul, a trip to Fenerbahce means crossing the Bosphorus by boat. From the harbour, it’s a short taxi ride to the ground. Before the game enjoy a drink in the sports cafe, Mackolik, down by the canal. The next Fenerbahce v Galatasaray Super Lig game is due to take place at the Sukru Saracoglu Stadium on March 17. 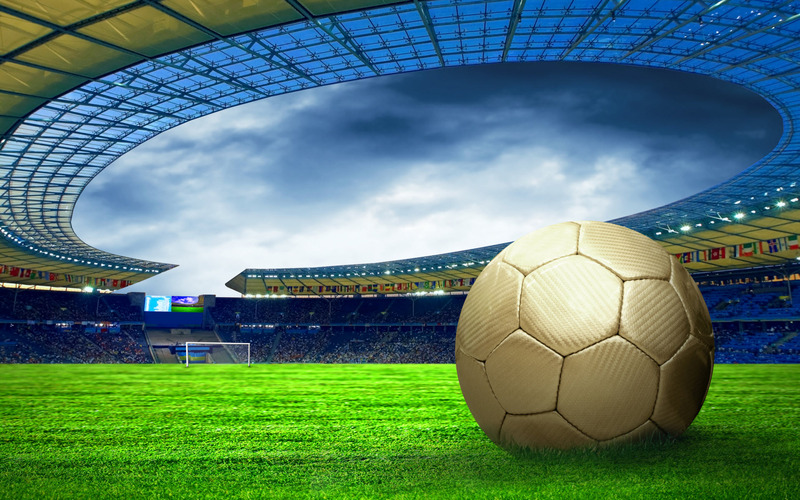 The following week, Istanbul BB host Besiktas at the Ataturk Olympic Stadium on March 24.